Tell me about the ways to promote coin by means of the Waves platform? there are natural forces that support “coins”, people are looking and asking for them. thats the existing economic structures that need continuation and usage. they are naturally looking for capitalists that take their goods, and use them to create something beneficial for those. like for example police or other state structures, do for farmers. you have to search for those natural sources (thats how i would call it) they usually have a surplus production and need capitalists that take their goods and create something beneficial. if you just create a colored coin, with a cult around it like bitcoin, its not likely you will adress those natural sources, expectations, they might even not take you serious at all. We created a Telegram bot for our group which is giving away 1 ANOTE (our coin), like an advanced airdrop scheme. And that way we get to grow the number of users in our Telegram group. Airdrops are an awesome way in general. We also do a real-life hunts on our coin, like geocaching. This sounds like a great idea. would you be able to convert the bot to drop my project coin? Also what are the parameters ? 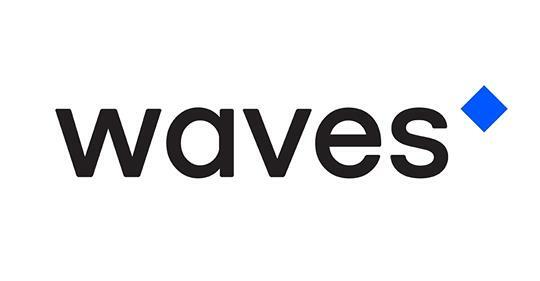 We have created a list to give greater visibility to Waves projects, both tokens and leasing pools. If you are the owner of the project, you can add it to the list. Contact us to add your token or leasing pool to the lists below. It's totally free. Help us to make Waves projects known and to give more visibility! Well, we limited the amount, of course.